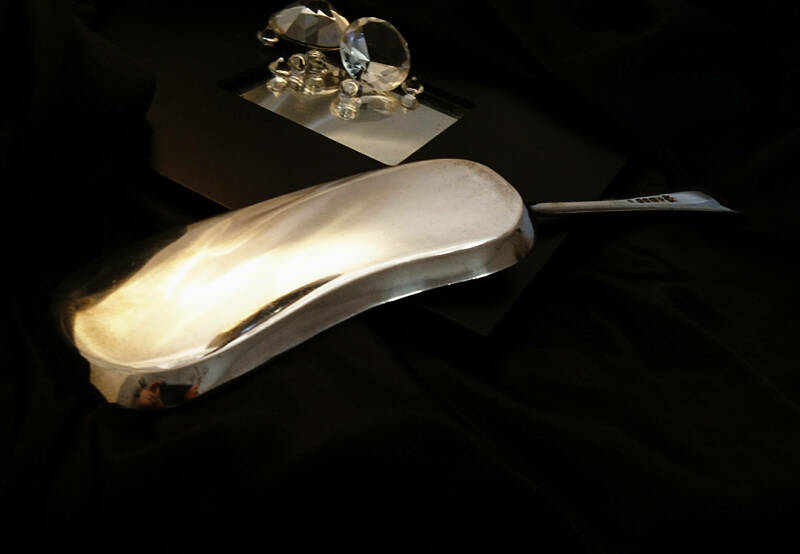 A Victorian period Walker and Hall silver plated crumb scoop. 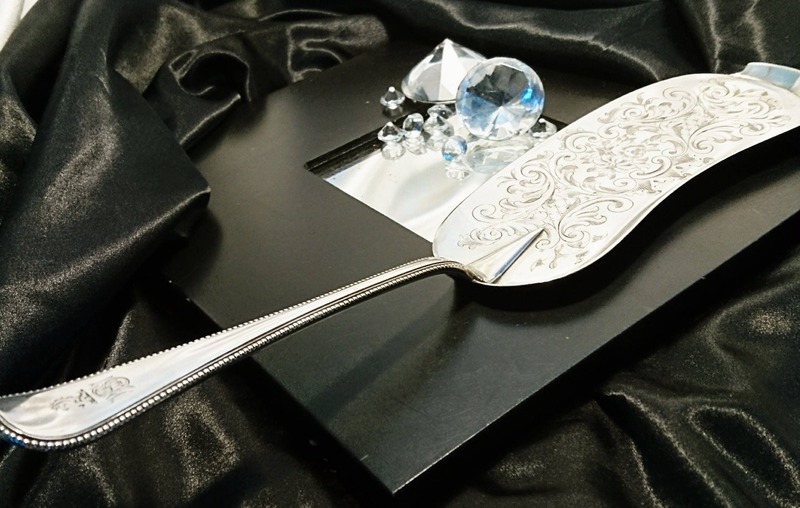 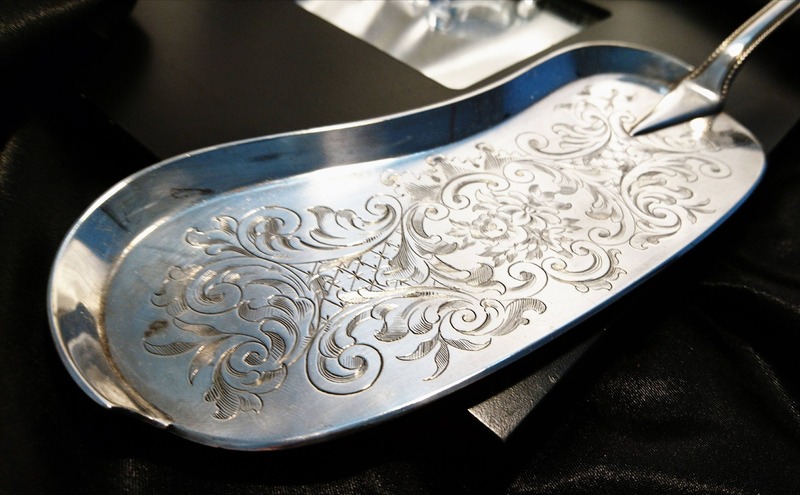 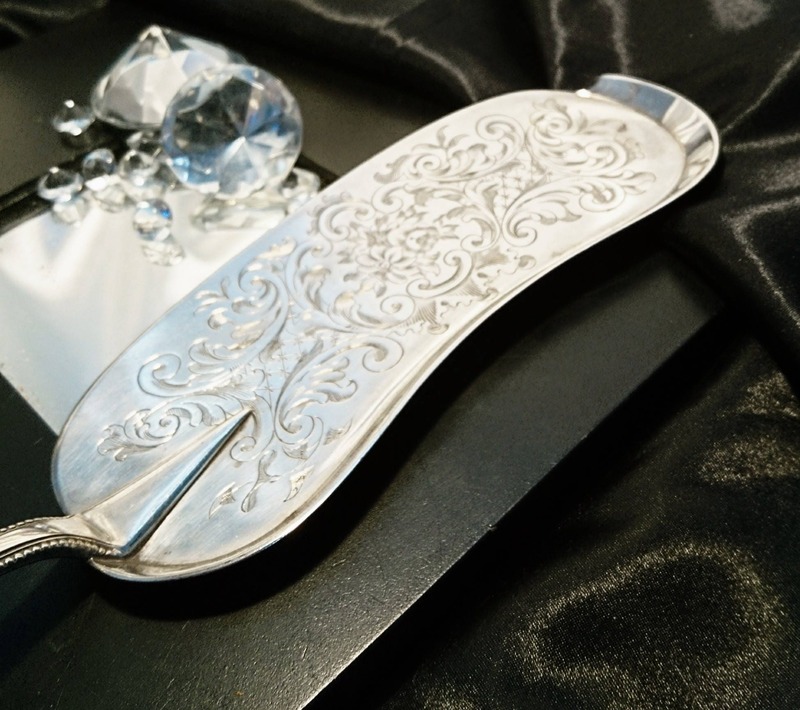 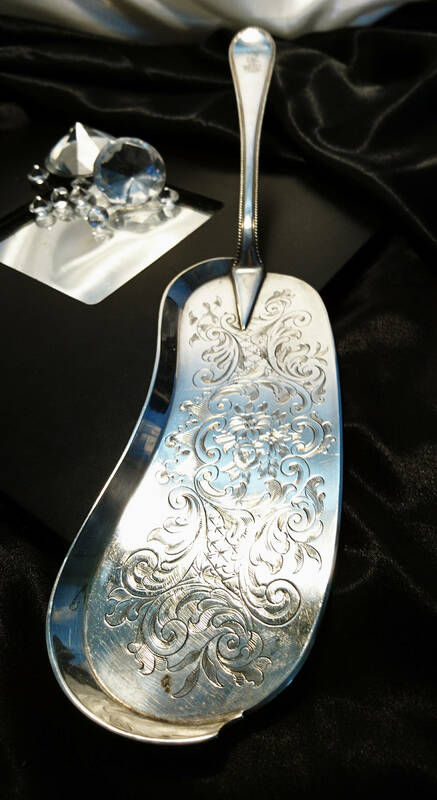 This crumb scoop is in excellent antique condition it is very heavy and is a high quality silver plate with some beautiful engraving on the pan and a strong, substantial handle which is monogrammed at the end. 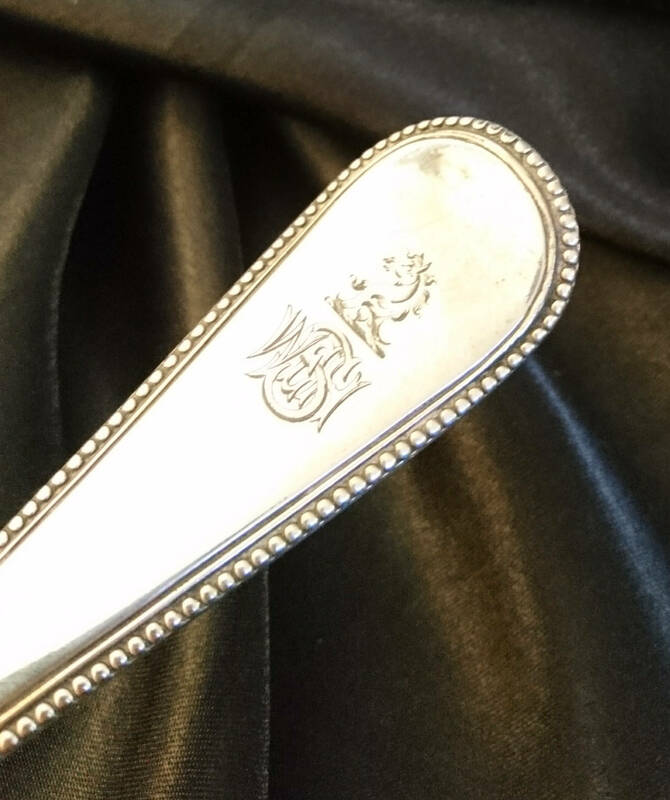 It has full silver plate marks resembling real hallmarks on the reverse which tells us it's Walker and Hall company, Birmingham, it is one of their earlier marks and dates from the late 1800's. 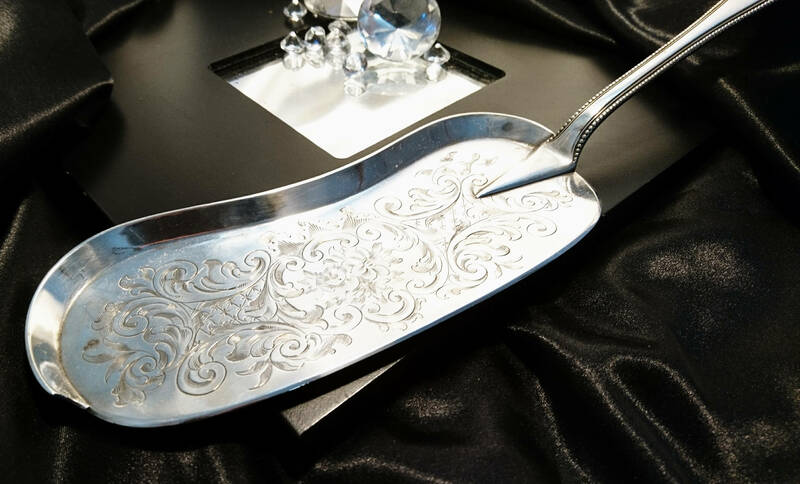 A lovely decorative scoop in very good antique condition. 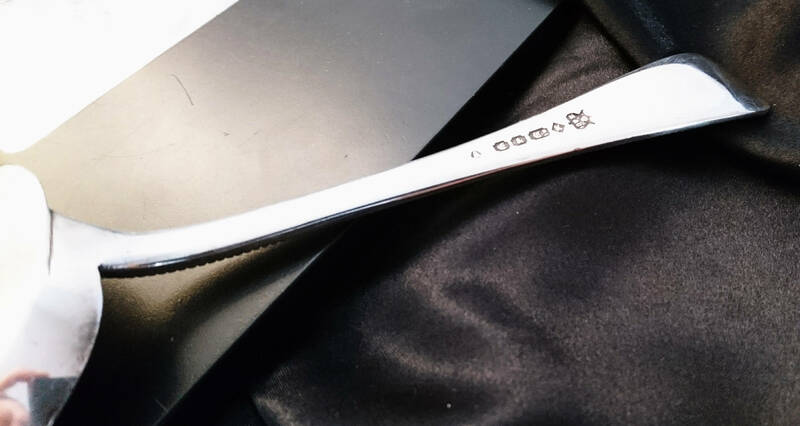 Approx 13" total length, 2.5" width and 7" scoop length.